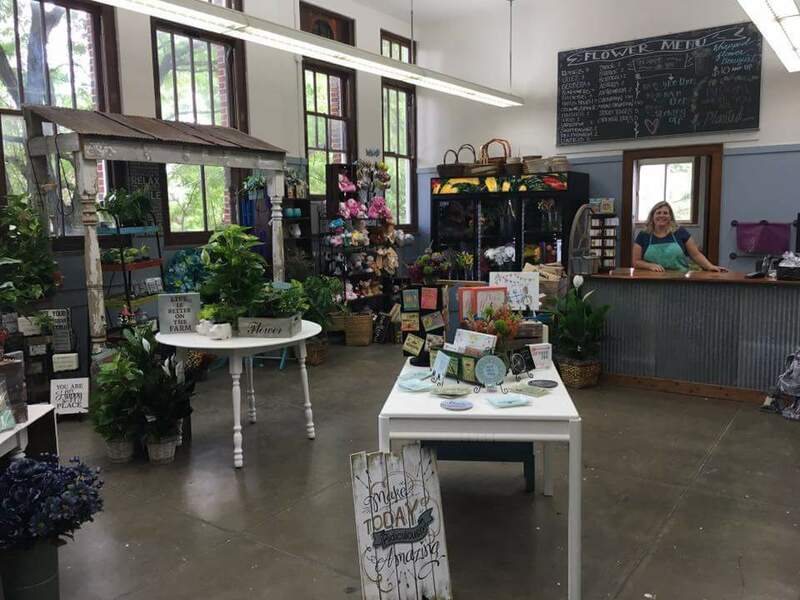 Blooming Acres is a full service florist and gift shop located in the First Street Community Center in Mount Vernon, Iowa. 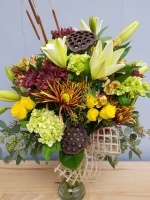 We pride ourselves in creating beautiful custom designed arrangements for all of your special occassions. 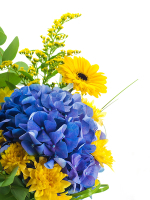 A wide variety of flowers arrive daily providing you with the freshest flowers available. 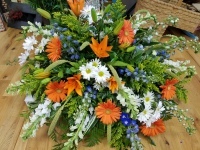 We enjoy working one on one with our customers to create a unique gift or tribute. Our shop is filled with many Iowa made gifts including lotions, soaps, candles, honey, handmade baskets and more. 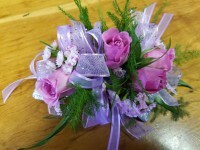 We have a wonderful selection of green and blooming plants, stuffed animals, balloons and memorial gifts. Our shop is located inside the repurposed old Mount Vernon High School alongside seven other small, locally owned businesses. Mount Vernon has an amazing variety of retail shops and resturants making it a perfect day trip. Come visit us and see why Blooming Acres, The First Street Community Center, and Mount Vernon are so special. Chalk Paint is the fun and easy way to redo your favorite piece of funiture. 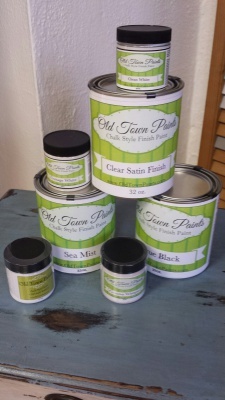 Old Town Chalk paint is made in the USA, non toxic, easy to use, and easy to clean up. With over 85 different colors and several finishes available the possibilities are endless. At Blooming Acres we carry the 40z and quart paint sizes. 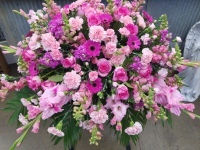 Gallons are availble by special order. Chalk Paint can be used on wood, metal, and glass. 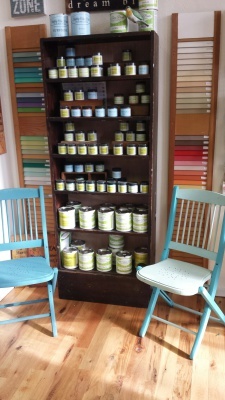 We offer classes throught the year for those interested in learning the ins and outs of chalk paint and finishes. 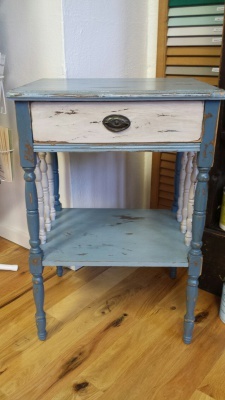 Have a piece of furniture that you want redone but don't have the time? We are happy to paint the project for you. Just give us a call 319-895-6077 or stop by the shop.